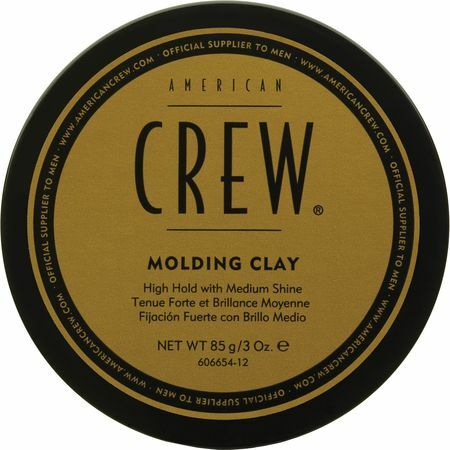 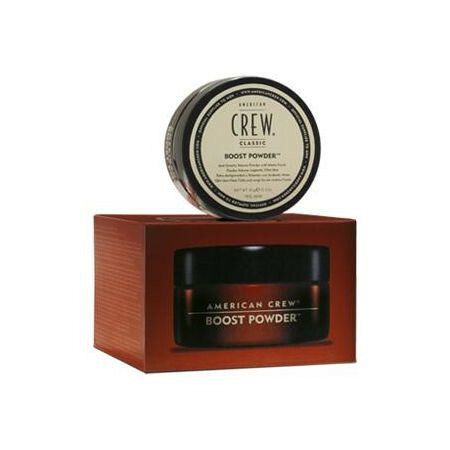 The range of men's grooming products from American Crew Hair Care, including pomade and forming cream can transform lifeless hair into a sleek, glossy style. 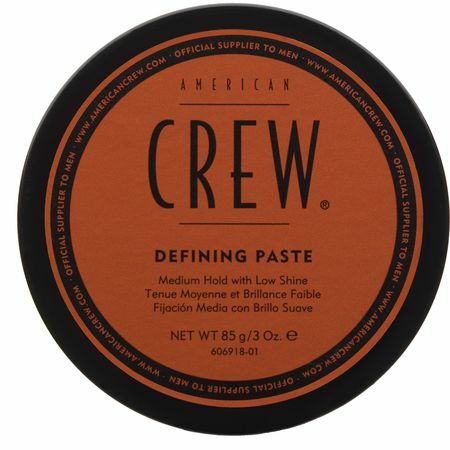 You can choose from American Crew Citrus Mint Shampoo or classic shampoos and conditioners as a basis for your hair styling program, and add definition using d:fi strong hold wax, gel or forming cream to give you a look guaranteed to last all day long, and Tea Tree travel kits can keep you looking slick whilst on the move. For fragile or thinning hair, you can use American Crew Hair Recovery which consists of patches, shampoo and other products designed to encourage hair rejuvenation and thicker, fuller hair. 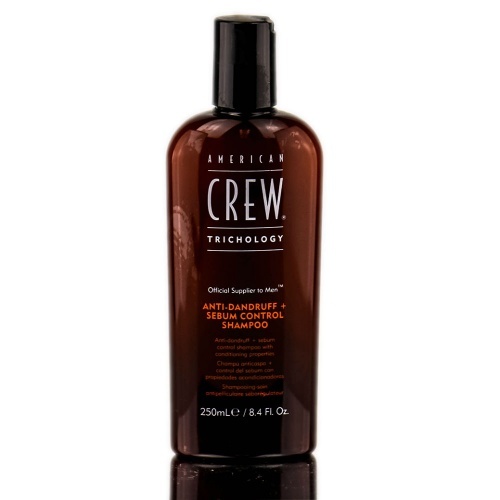 Once you achieve the perfect hairstyle, you can treat yourself to a smooth, irritation free shave using American Crew lubrication oil or shaving gel. 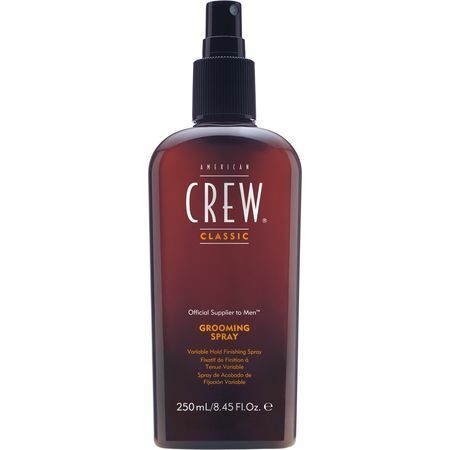 Afterwards, you can replenish the moisture in your skin with their premier range of soothing post shave balms, moisturisers and cooling lotions. 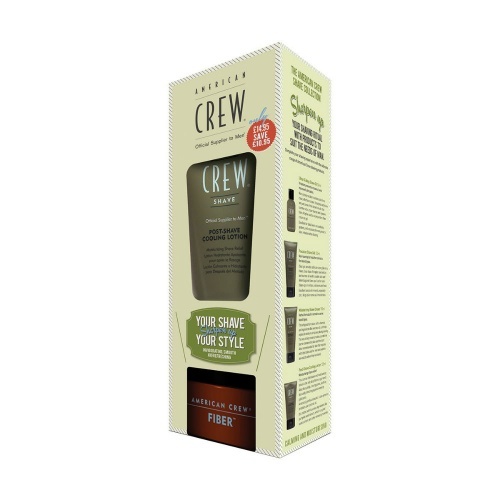 When it comes to American Crew products, Merritts for Hair have it all! 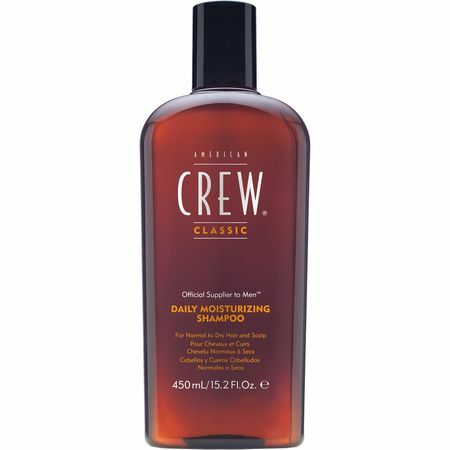 A great complement to the Grey shampoo and I have used this daily for a few years. Increasingly it is becoming harder to find and I suspect it has been discontinued, such is its scarcity. Great that Merritts have it, and with a great service too.MichaelAmerican Crew product review.